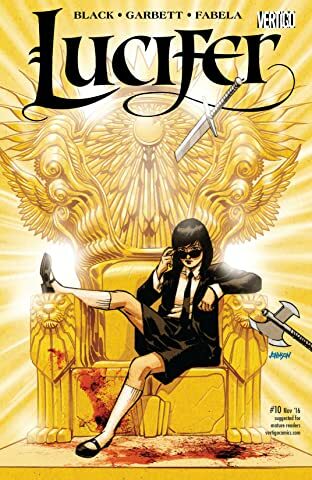 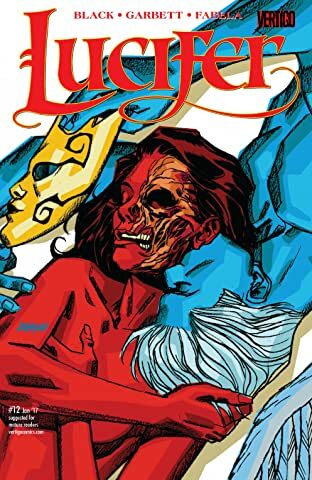 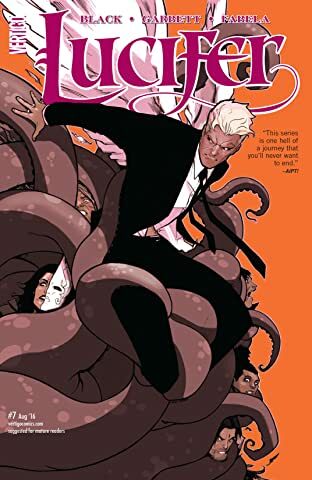 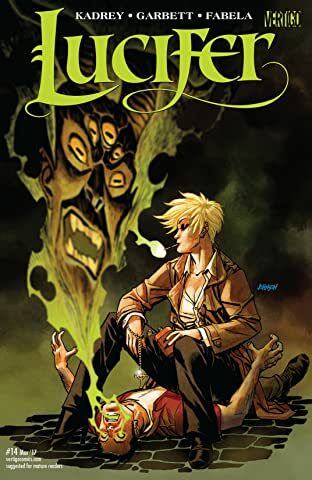 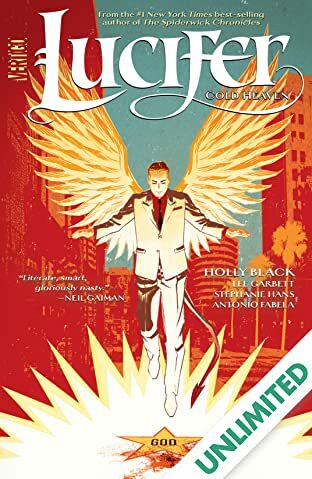 The antihero who made his debut in THE SANDMAN and starred in his own hit series is back in a new series by best-selling writer Holly Black (The Spiderwick Chronicles) and artist Lee Garbett (Loki)! 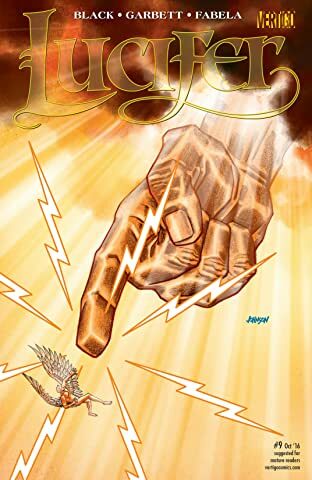 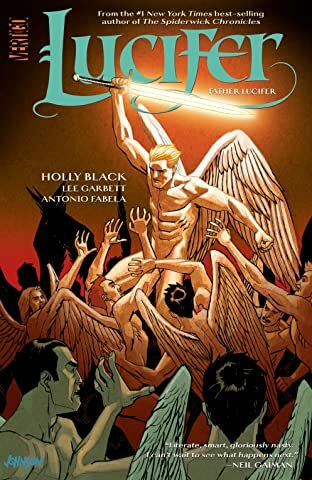 As this series begins, God is dead-and Gabriel has accused Lucifer of His murder. 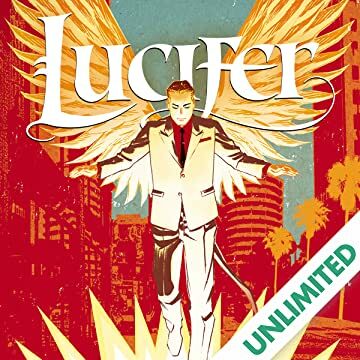 Lucifer had motive and opportunity but claims he can prove his innocence. 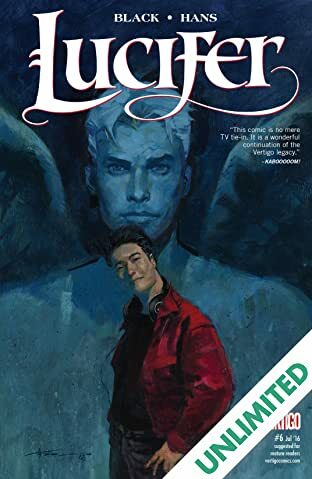 If Gabriel finds the killer and takes the culprit into custody, his sins will be forgotten, and he'll be welcomed back to Silver City. 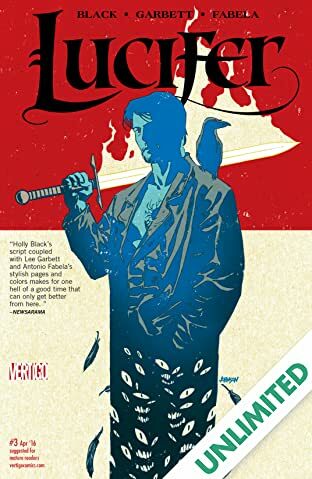 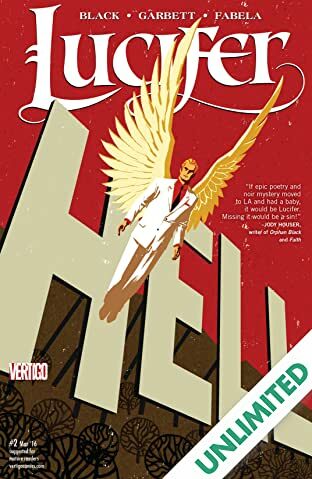 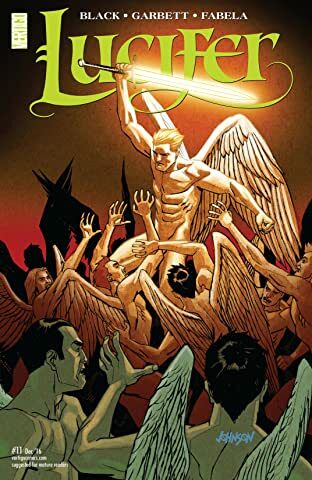 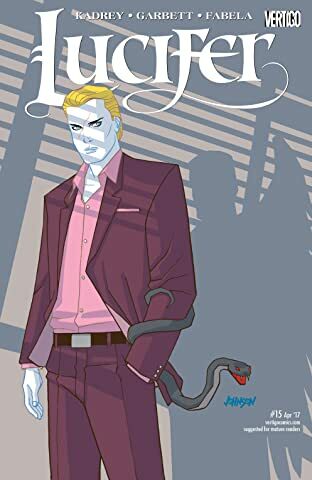 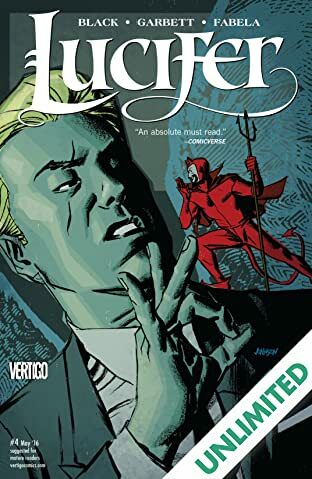 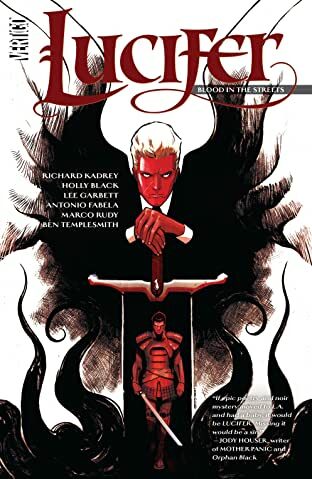 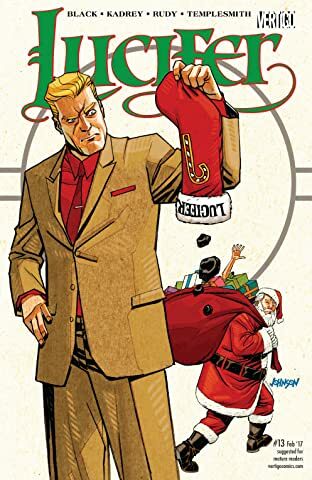 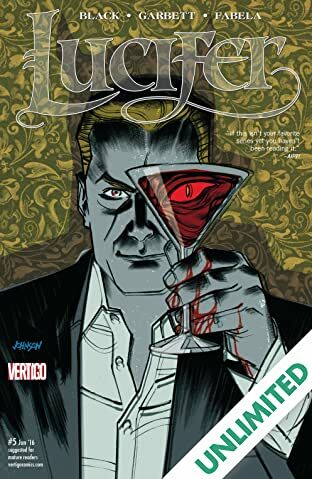 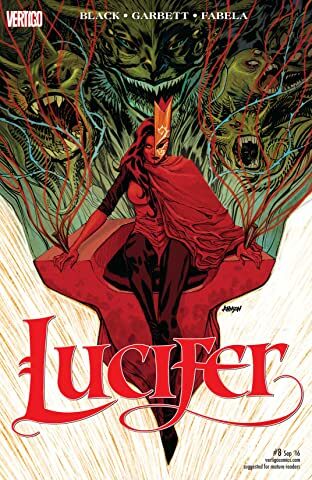 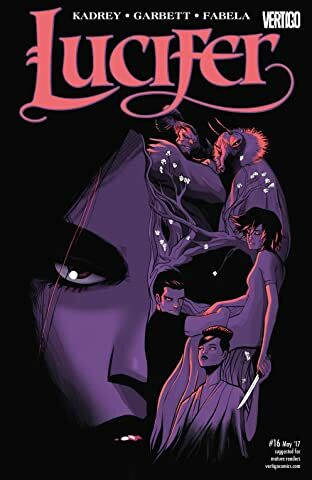 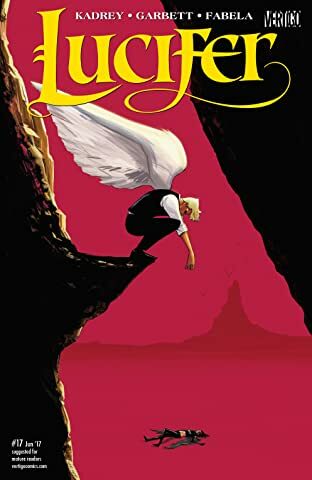 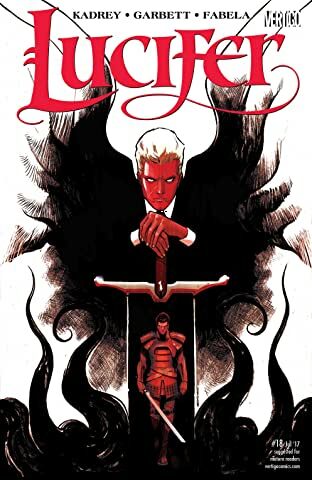 So, despite the fact that Lucifer just opened a nightclub on Earth and is hiding a mysterious wound, the two brothers set off to solve their Father's murder. Their investigation will span Heaven, Hell, Earth and beyond in this antagonistic buddy-cop noir with an angelic flair.